Started using about a year ago along with other Neocutis products. I frequently get compliments on my skin (not before using this). Texture is smooth and color is even. 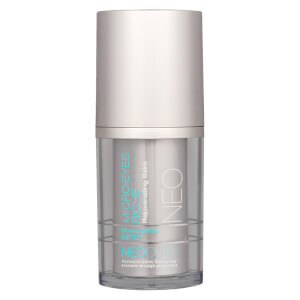 I am a fan of the NeoCutis line but the BIO-Serum w/PSP is my favorite product in the line. For those of us with combo to oily skin you can forgo your moisturizer during the summer months. I use their hydrating serum (goes on very light but does the job) and then I top it off w/the bio-serum. When I wake up in the morning my skin is hydrated but not oily and my skin feels softer and smoother. The more you use it, the more noticeable the results are. This is the best product on the market for after dermabrasions, peel or any other cosmetic procedure. That's when I first used it and now I use it daily. Really helps with texture and fine lines. Heard about this at my Dermatologist's office. Love it. Really enhanced my skincare program. I don't spend this kind of money on a product but this is worth it. I have tried different serums and very expensive ones that haven't seen any results. This one is awesome. It makes my skin smooth and lines less noticeable. 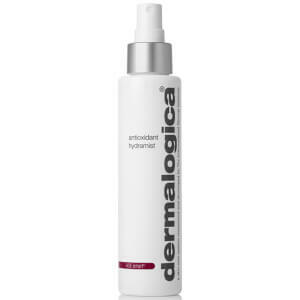 It is an excellent product for sensitive skin. Will continue purchasing this product. This is scientically proven to improve your skin. 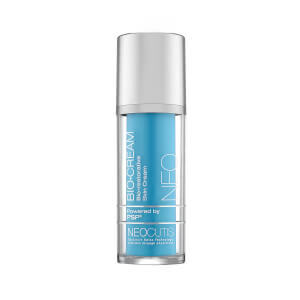 Neocutis is a top of the line collection of skin care products. The processed skin proteins in this serum give my skin a smooth glow. I recommend it over any other growth factor product for performance and smell. Years ago this serum was sold in small vials, each for a single application. I am so thrilled that NeoCutis introduced the bigger pump container! This great serum with growth factors is moisturizing and lessened the fine laughing lines near my cheek bones! I have tried other products with growth factors but none can compare to this one. I have been a Neocutis fan for many years. They were so far ahead of everyone else in terms of technology that other companies are playing "catch up." This product has evened out my skin tone and adds a glow to my complexion. It is well worth the price!